Membership across BC is made up of over 1300 individuals. 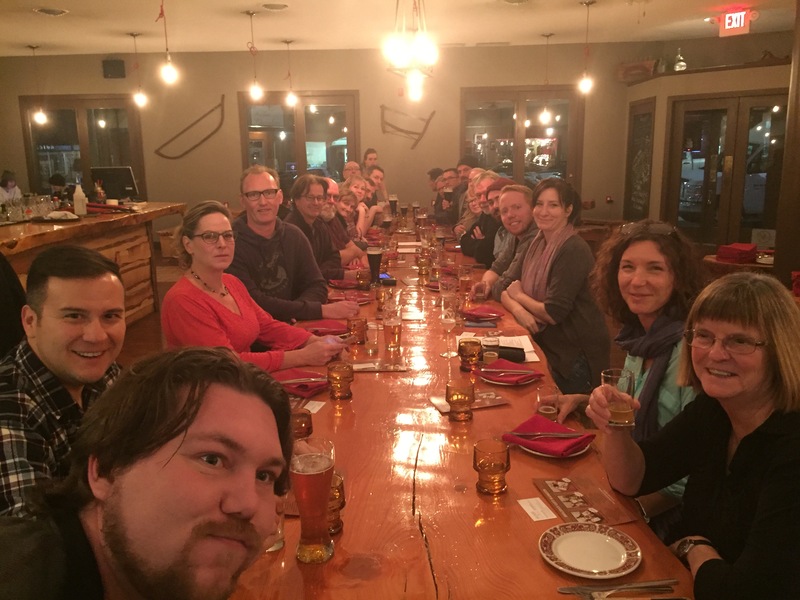 Member activities include beer tastings, brewery tours, beer-paired dinners & seminars. CAMRA members are eager to apply their talents and experience to promoting widespread public appreciation of the many “real beers” that have become available in recent years. CAMRA Membership is open to all individuals.  *By becoming a member of CAMRA South Okanagan, you agree that some non-identifiable aggregated personal information may be used for informational and advocacy reasons. Your name, phone number, or email will never be sold or distributed for commercial purposes. Please contact pres@www.camraso.ca for more information on CAMRA privacy policies.